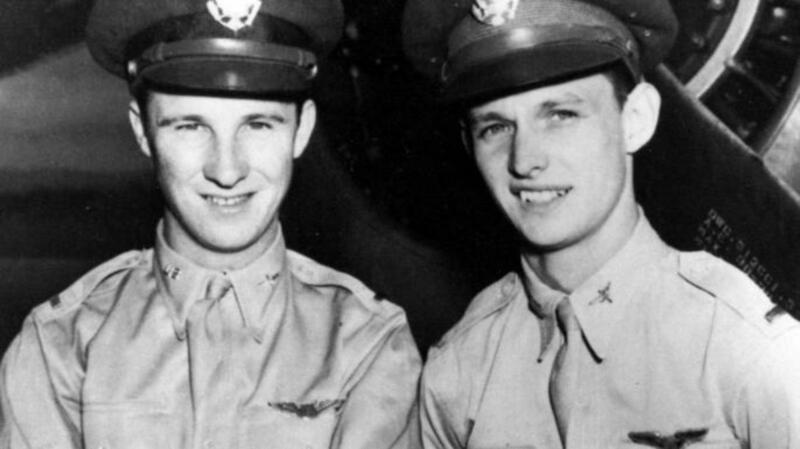 During the attack on Pearl Harbor, U.S. pilots George Welch and Kenneth Taylor managed to get airborne under fire—twice—and shot down at least six Japanese planes between them. Kenneth Taylor, a newly minted second lieutenant in the U.S. Army Air Corps’ 47th Pursuit Squadron, received his first posting to Wheeler Army Airfield in Honolulu, Hawaii in April 1941. His commanding officer, General Gordon Austin, chose Taylor and another pilot, George Welch, as his flight commanders shortly after they arrived in Hawaii. Late that November, just a week before the Japanese attack on Pearl Harbor, the 47th Pursuit Squadron was moved temporarily to the auxiliary airstrip at Haleiwa Field, located some 11 miles from Wheeler, for gunnery practice. December 6, 1941, was a Saturday. Taylor, a 21-year-old from Oklahoma, and the 23-year-old Welch, of Wilmington, Delaware, spent the evening at a dance held at the officers’ club at Wheeler Field. After the dance, the two pilots joined an all-night poker game. 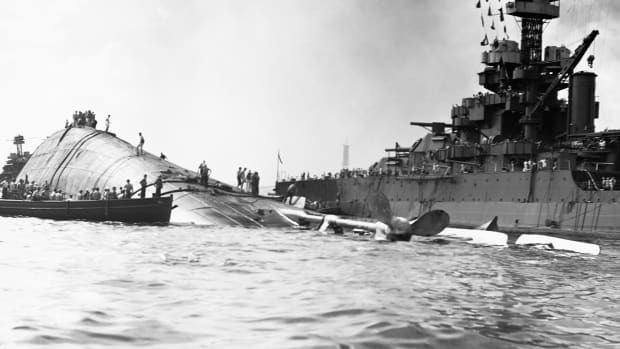 According to some accounts, the two pilots had finally gone to sleep, and were awoken only around 7:51 a.m., when Japanese fighter planes and dive bombers attacked Wheeler. Other sources record that the poker game was just wrapping up, and they were contemplating a morning swim. In any case, Welch and Taylor were alarmed to hear low-flying planes, explosions and machine-gun fire above them. After learning that two-thirds of the planes at the main bases of Hickham and Wheeler Fields had been destroyed or damaged so badly that they were unable to fly, they leaped into action. Without orders, Taylor called Haleiwa and commanded the ground crew to prepare their Curtiss P-40 Tomahawks for takeoff. Meanwhile, Welch ran to get Taylor’s new Buick. Still wearing their tuxedo pants from the night before, the two pilots drove the 11 miles to Haleiwa, reaching speeds of 100 mph along the way. At the airstrip, Welch and Taylor jumped into their P-40s, which by that time had been fueled but not fully armed. They attracted Japanese fire immediately after taking off, facing off virtually alone against some 200 to 300 enemy aircraft. 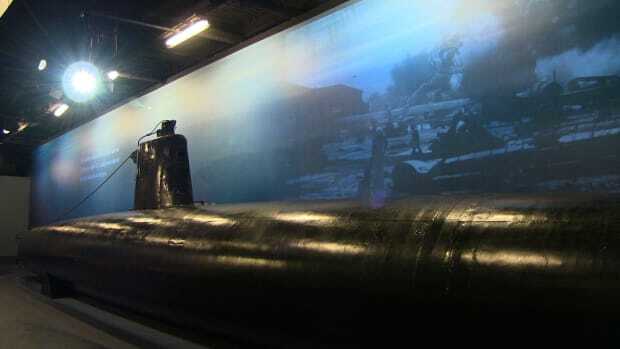 When they ran out of ammunition, they returned to Wheeler to reload. 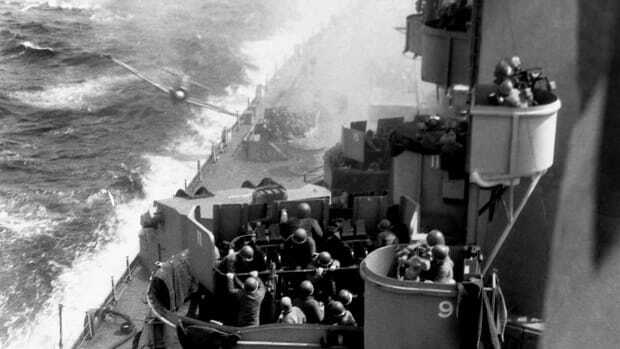 As senior officers ordered the pilots to stay on the ground, the second wave of Japanese raiders flew in, scattering the crowd. Taylor and Welch took off again, in the midst of a swarm of enemy planes. Welch and Taylor were among only five Air Force pilots who managed to get their planes off the ground and engage the Japanese that morning. 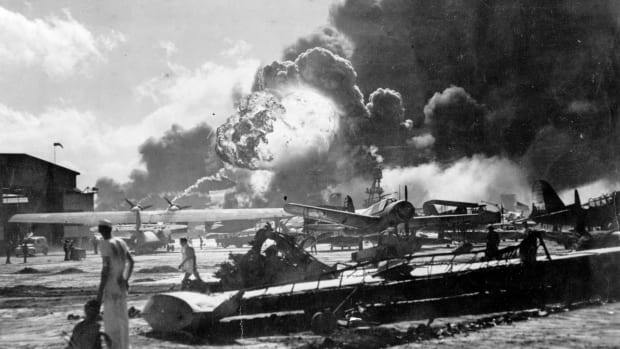 Total American aircraft losses at Pearl Harbor were estimated at 188 planes destroyed and 159 more damaged, while the Japanese lost just 29 planes. 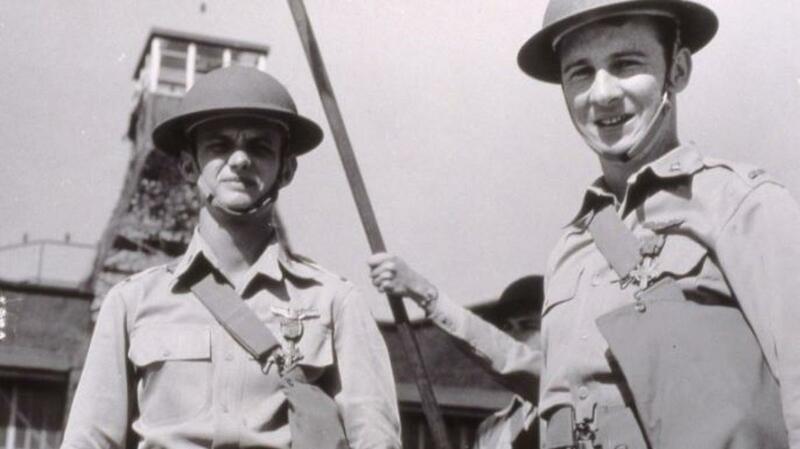 Welch and Taylor received the Distinguished Service Cross, becoming the first to be awarded that distinction in World War II. Welch was nominated for the Medal of Honor, the military’s highest award, but was reportedly denied because his superiors maintained he had taken off without proper authorization. For his injuries, Taylor received the Purple Heart. 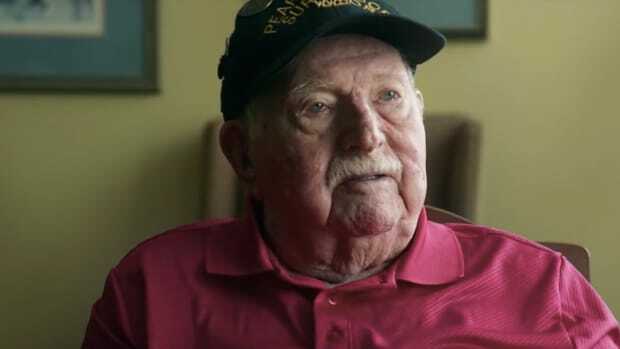 After Pearl Harbor, George Welch flew nearly 350 missions in the Pacific Theater during World War II, shooting down 12 more planes and winning many other decorations. A bout with malaria in 1943 put an end to his wartime career, landing him in a hospital in Sydney, Australia (where he met his wife). After the war, Welch became a test pilot for North American Aviation. According to some claims, he became the first pilot to break the Mach-1 barrier with an unauthorized flight over the California desert in 1947, several weeks before Chuck Yeager’s famous flight. Sadly, Welch was killed in 1954 while ejecting from his disintegrating F-100 Super Sabre fighter jet during a test flight. Ken Taylor headed to the South Pacific after Pearl Harbor, where he flew out of Guadalcanal and was credited with downing another Japanese aircraft. But his combat career was cut short after someone fell on top of him in a trench during an air raid on the base, breaking his leg. He went on to become a commander in the Alaska Air National Guard and rose to the rank of brigadier general over 27 years of active duty. 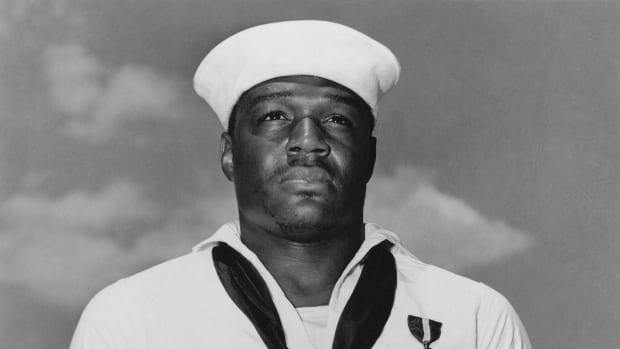 In addition to the Distinguished Service Cross, Taylor was awarded the Legion of Merit, the Air Medal and other decorations. In his post military career, he worked as an insurance underwriter. Taylor died in Tucson, Arizona in 2006, at the age of 86.